There is not a cost to participate in this course. The course is NOT eligible for academic credit or a grade from Des Moines University. An academic transcript is not available from the registrar's office. A $20 administrative fee will apply if documentation is requested to be sent to an organization by Des Moines University on behalf of an individual. The Plagiarism, Writing and Citing Tutorial is an online training program designed for individuals involved in health professions. The training includes educational content regarding plagiarism and proper attribution designed to enhance information literacy and academic integrity. The authors designed this 75 minute course for educational and informational purposes. The training modules and quizzes simulate potential academic integrity issues. The scenarios are fictitious; no association with any specific individual is intended or inferred. Des Moines University and the authors of this work will not be held accountable for misuse of the information contained in the course. Seven narrated videos covering plagiarism, when and how to cite, references, paraphrasing and quotations. Explain the academic, professional, ethical and legal implications of plagiarism. Evaluate common knowledge from information requiring attribution. 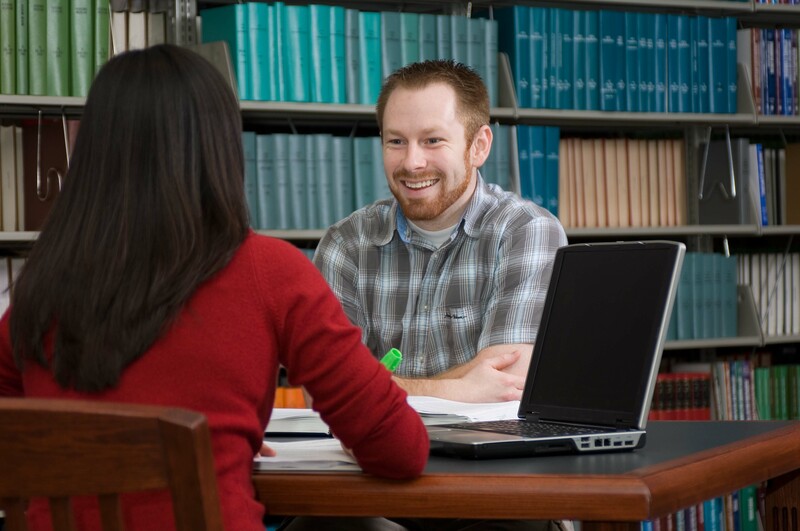 Identify methods to reduce the risk of an academic integrity violation (i.e. plagiarism, self-plagiarism, secondary submissions). Contrast the presence of plagiarism due to verbatim usage, word swapping or sequence shifting. When one source (website, journal article, etc.) is used, identify the method of providing a proper quotation, citation and reference. When a single or multiple sources are utilized, distinguish between proper/improper paraphrasing and plagiarized information. Recognize essential components of a citation. Identify how to provide an in-text citation with an associated reference. Select when to provide attribution in academic and professional circumstances (i.e. conference presentation, website, journal article, etc.). Identify when academic integrity is compromised due to a citation failure. Recognize when to provide a secondary citation. Recognize when a quotation is utilized appropriately in academic/professional writing. This online training was funded in part by the Education Section of the American Physical Therapy Association. Individuals from Des Moines University’s Department of Physical Therapy, Library, Center for Teaching and Learning, and Continuing Medical Education office contributed to the content and development of this online tutorial. Most individuals could expect to complete the material in approximately 75 minutes. Some individuals may need more time if they do not achieve the 80% performance threshold on the post-test and must review the material. How long do I have to complete the course? Is my access limited to a certain timeframe? Once you register for the course, you will have 180 days (6 months) to complete the course. You are able to access the course 24 hours a day, 7 days a week during the 180 days. The exact date that your access expires will be indicated within the "course summary" box on the course description page. What credit can I receive from this course? When you complete the post-assessment with a score of 80% or higher, you will receive your certificate of completion. Certificates are worth 1.25 contact hours. Your certificate will be available for download immediately upon passing the course and will not be sent to you by mail. The online Plagiarism, Writing and Citing Tutorial is for continuing education purposes only. It is not eligible for a grade or academic transcript from Des Moines University. An academic transcript is not available from the registrar's office. Who will accept credit for this course? Some organizations may accept this continuing education course as meeting their institutional requirements. This decision is left to the discretion of the employer or academic institution. You must confirm your employer or academic institution will accept the certificate from this course. Des Moines University does not guarantee your organization will accept the certificate. Will my employer, licensing board, or higher education institution accept this course as part of their required criteria? Some organizations may recognize this continuing education course as a prerequisite requirement for employment or acceptance to an academic institution. This decision is left to the discretion of the employer or academic institution and it is the responsibility of the participant to confirm this prior to enrolling in the course. The course is not eligible for academic credit or a grade, and an academic transcript is not available from the registrar's office. Des Moines University does not guarantee the course will be accepted. A $20 administrative fee will apply if documentation is requested to be sent to an organization by Des Moines University on behalf of an individual. Please call 515-271-1596 to pay via credit card if you need a letter submitted to an organization on your behalf. Participants are able to access a copy of the letter on the course welcome page or within their confirmation email and may submit it on their own behalf at no additional charge. Am I able to receive continuing education credit for the Plagiarism, Writing and Citing Tutorial? Des Moines University does not award continuing education credit for the Plagiarism, Writing and Citing Tutorial. The 1.25 contact hours is in reference to the average length of time it takes a learner to complete the course (75 minutes). I am applying to an employer or academic program and need a letter stating that an academic transcript is not offered for the Plagiarism, Writing and Citing Tutorial. A hyperlink to a downloadable letter is included in the confirmation email you will receive upon registering for the online Plagiarism, Writing and Citing Tutorial. The letter can also be found on the course welcome page after logging into the course. Participants are able to print this letter and submit it along with their certificate of completion to an organization on their own behalf at no additional charge. A $20 administrative fee will apply if documentation is requested to be sent to an organization by Des Moines University on behalf of an individual. Please call 515-271-1596 to pay via credit card if you need a letter submitted to an organization on your behalf. An academic transcript is not available from the registrar's office.